Rollin Douglas Featherstone was born April 6, 1882, son of Timothy and Sarah Featherstone of Lot 5, Concession 5. He married Ida Madden. 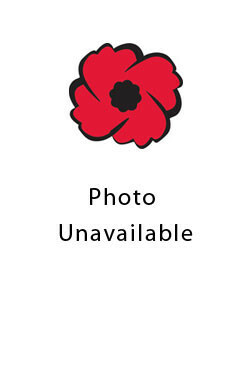 He enlisted on Oct. 12, 1915, Edmonton, Alberta. He was killed overseas October 12, 1916. He is commemorated in Vimy Memorial Cemetery, Pas-de-Calais, France.